This Arab Spain tour includes the best of Andalucia, the most iconic Spanish region. Discover the heart of the Spanish and Moorish culture visiting an area rich in history, architecture, wonderful food and the passion of flamenco. Relax on this four-day trip through southern Spain from historic mosques to glorious churches, and from religious passion to flamenco fiestas. 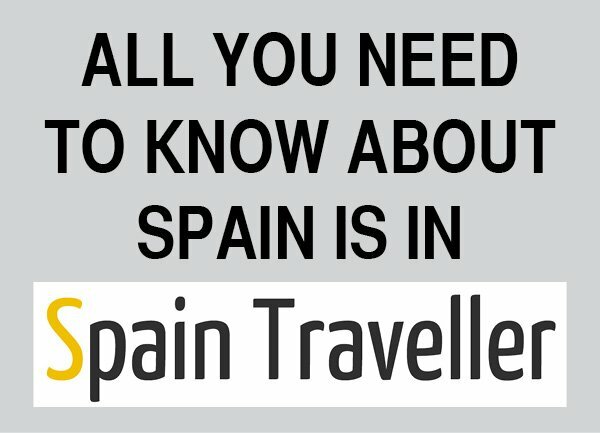 Andalucia is well-known for being a uniquely rewarding place to experience and there are parts of it where it feels like time has stood still. 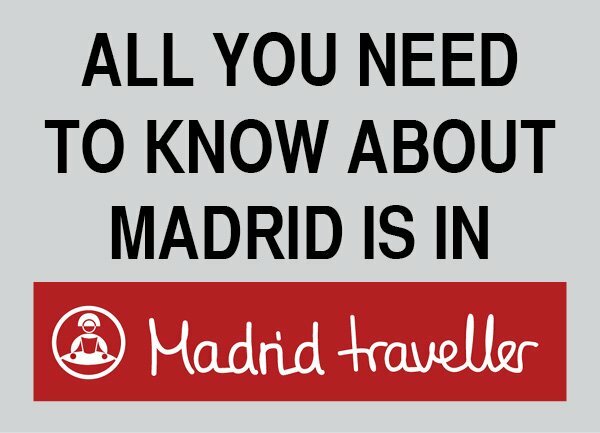 Historically, the three most important cities to see are Granada, Cordoba and Sevilla. Granada is famed for the breathtaking Alhambra complex and the enchanting streets of the Albaicin. Cordoba boasts the imposing Mezquita. As you walk through the cool stone interior you will be transported back to a time when Moorish Spain was at the peak of its power. 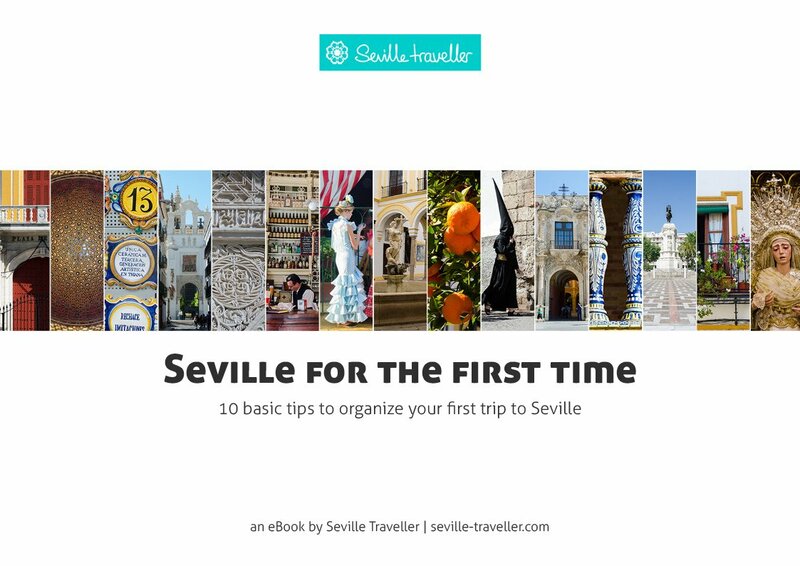 Sevilla is the capital of Andalucia and is home to the largest gothic cathedral in the world. Leave Madrid and drive through the legendary countryside depicted in Don Quixote, the Man from La Mancha. Arrive in time for lunch to Cordoba. Take a guided tour of Cordoba to discover its mix of Jewish and Arab culture. 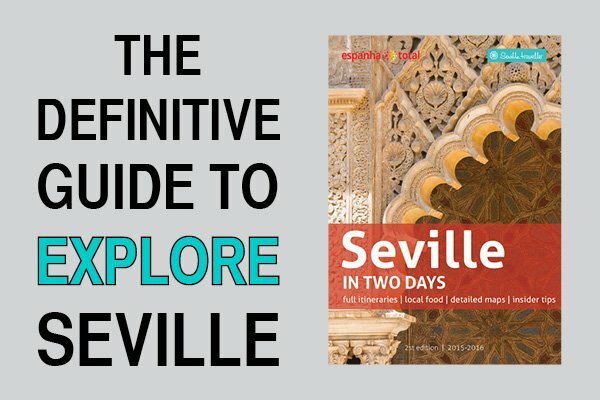 Continue to Seville where you will spend the night. After breakfast, enjoy a morning tour of the beautiful Seville, including the Cathedral, the Barrio de Santa Cruz and Maria Luisa Gardens. Discover the hidden secrets of this lively city built on the banks of the Guadalquivir River, with its rich Arab legacy and colorful local districts such as Triana and La Macarena. 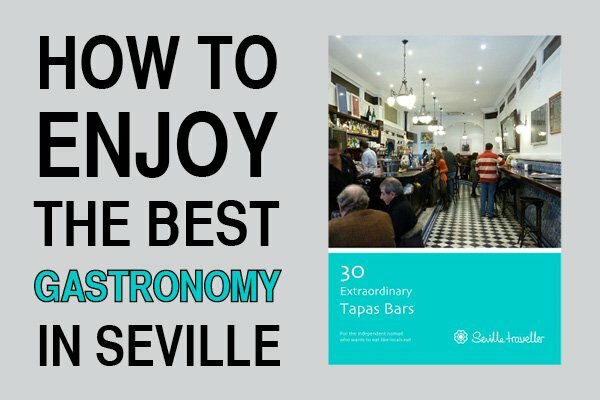 Spend the afternoon exploring Seville at your leisure. In the evening, experience the drama and passion of flamenco attending a show. Head to Granada on a scenic drive along the historic Caliphate road. Take a guided tour of the World Heritage-listed Alhambra and Generalife Gardens, one of Andalusia’s special highlights. Discover the culture and history of Spain’s Moorish rulers and admire their exotic architectural legacy. Once arrived in Toledo, discover the city’s multicultural layering of Christian, Moorish and Jewish culture, and well-preserved medieval architecture. Take a guided walk and hear about the work of baroque artist El Greco, and see examples of Toledo’s signature Damasquinado metalwork, delicately etched with gold. Leave Toledo late in the afternoon and reach Madrid in time for dinner. 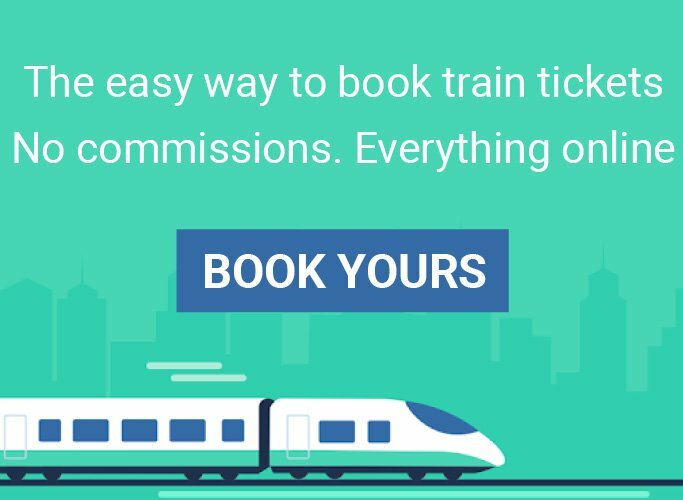 Transportation in a luxury air-conditioned coach, all entrance fees, professionally guided tours, three nights accommodation in 3-Star hotels and most meals. Cordoba’s most famous icon is today the Catholic cathedral, converted from a mosque when the Christians conquered Cordoba in 1236. With nearly 1,000 pillars, the building’s original Gothic architecture is combined with Baroque and Renaissance elements. Apart from the main space, the premises contain the Cardinal’s Chapel and its treasures, including an ivory crucifix and important sculptures and paintings. Strategically located on the north bank of the Guadalquivir River, Cordoba was the Roman and Moorish capital of Spain, and its old quarter remains one of the country’s grandest and yet most intimate examples of its Moorish heritage. This Cathedral is absolutely impressive: it’s the largest and highest cathedral in Spain, the largest Gothic building in the world, and the world’s third-largest church, after St. Peter’s in Rome and St. Paul’s in London. In the central nave rises the Capilla Mayor (Main Chapel). Its magnificent altarpiece is the largest in Christendom. Apart from the the monument to Christopher Columbus, one of the cathedral’s highlights is the Capilla Real (Royal Chapel). The Patio de los Naranjos is located on the church’s northern side, where the fountain in the center was used for ablutions before people entered the original mosque. Perched high on the hill overlooking the city, the incredible palace complex was first built as a fortress at the start of the 13th century. Successions of Spanish rulers made Alhambra their home, and the fortress grew into a medina (little hilltop city) with numerous palaces and lavish gardens. The Alhambra is a treasure trove of Moorish architecture with wonderful decadent rooms inside the Nasrid Palaces, star-shaped domed ceilings at the Hall of the Abencerrajes and the relaxing Generalife Gardens. Featuring abundant flora and distinctive water features, the gardens also comprise two further courtyards, the Patio de la Acequia and the Patio de la Sultana. Long the spiritual capital of Spain, Toledo is perched atop a rocky mount with steep golden hills rising on either side, and is bound on three sides by the Tagus River. Today, the Moorish legacy is evident in Toledo’s strong crafts tradition, the mazelike streets, and the predominance of brick rather than the stone of many of Spain’s historical cities. For the Moors, beauty was to be savored from within rather than displayed on the surface. Even Toledo’s cathedral (one of the most richly endowed in Spain) is hard to see from the outside, largely obscured by the warren of houses around it.